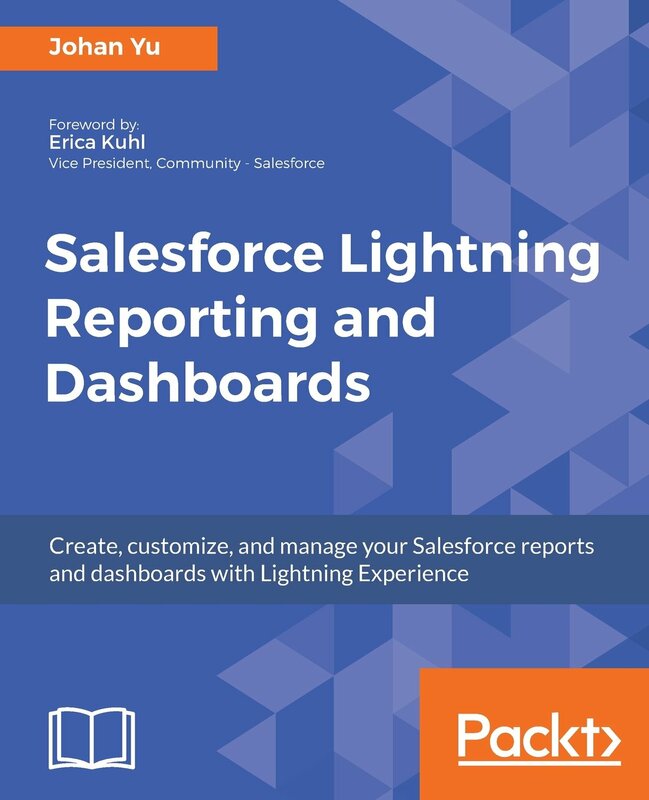 When you configure Workflow in Salesforce, if you need to configure the workflow only trigger upon creation or update on certain field to a value, we use rule criteria formula evaluates to true. 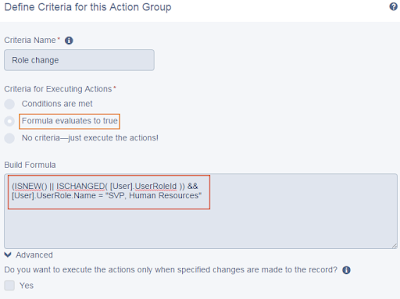 However, Process Builder come with more advance (and easier) technique without the need to use ISNEW() and ISCHANGED() formula. When you are in define criteria, you can simply use Conditions are met and select the fields value condition to trigger the process. 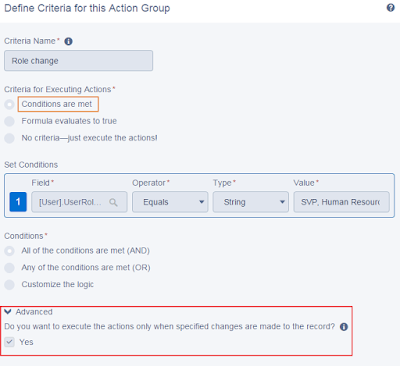 But, make sure you click Advanced and select Yes in Do you want to execute the actions only when specified changes are made to the record? Otherwise, this process will keep trigger even there is no such need to trigger it. 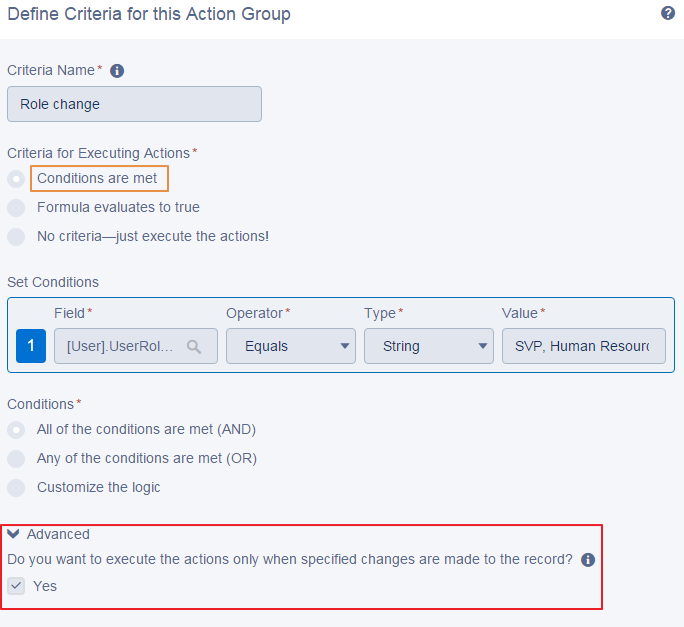 When you select yes, the actions are executed only if the record meets the criteria now but the values that the record had immediately before it was saved didn't meet criteria. 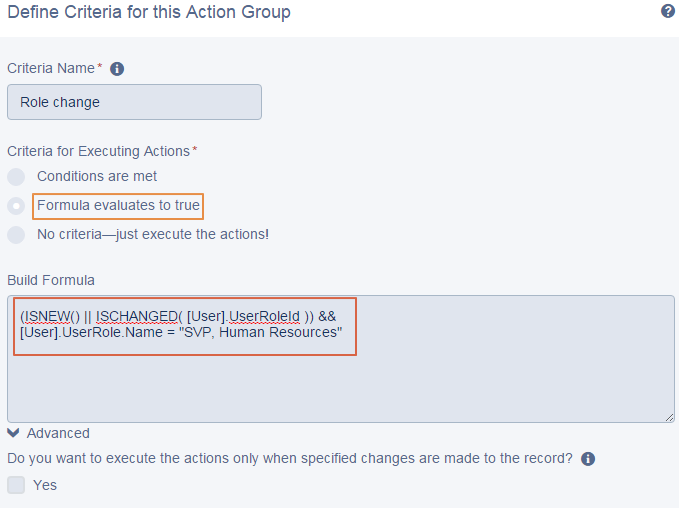 This means that these actions won't be executed when irrelevant changes are made - this will covered on record creation and record update. With this simple conditions, it will do the same as you use ISNEW() and ISCHANGED() formula. 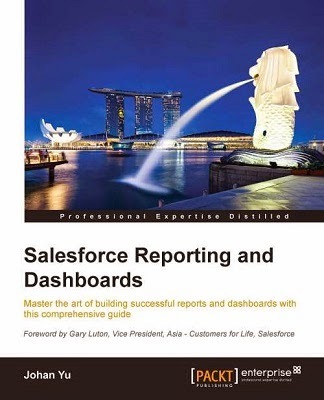 How to delete Salesforce for Outlook database?